Vanlear Creek on the north shore near the west end of Francois Lake is named for him. 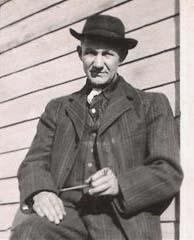 Joseph Vanlear aged 87 Died May 3rd 1952 at Vernon BC. Vernon cemetery records on line show he was buried without a headstone.